Pre '69 Rods,Kustoms & Beaters. 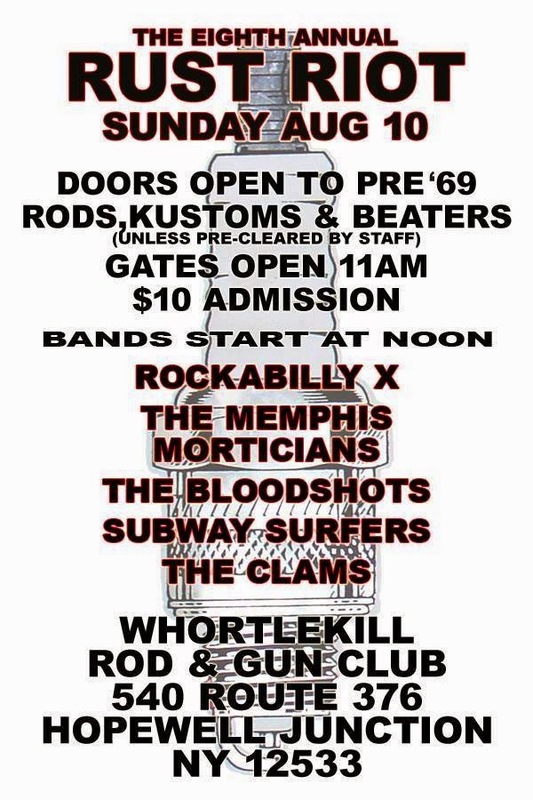 Bands start at High Noon. I gotta favorite this website seems very helpful . By getting feedback and response from the customer any brand or company can improve their product and services so here in this site we have provided almost all brands and stores, restaurant, shop, stores, online portal, and sites survey guides information step by step with an official link.